* Resave and repacked as I got my CK SE working properly without crashes/strange behaviour. 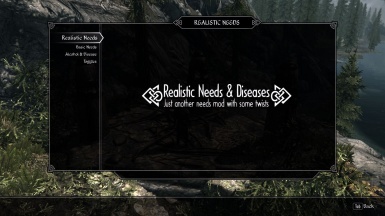 * Fixed all water-not-refilling-bottles bugs. * Included the new USLEEP fix for Apple Cabbage Stew. 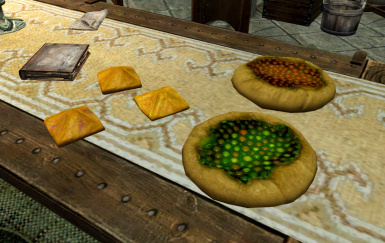 * More DB integration: now New Gnisis innkeeper sells some Dunmer food. 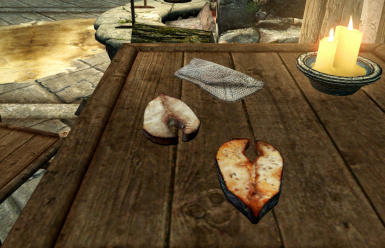 * More DB integration: now in Solstheim you can get some more HF food. * Fixed sounds for taking and dropping DB beverages. * Fixed prices for DB raw foods (it was a vanilla bug still un-addressed by USLEEP).